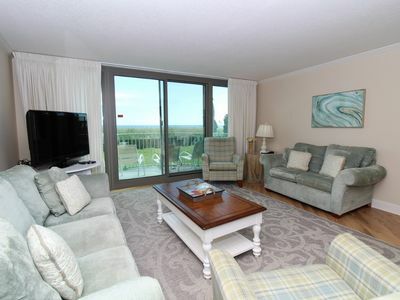 Beach Colony East Penthouse 16B-Beach Front unit with amazing views! 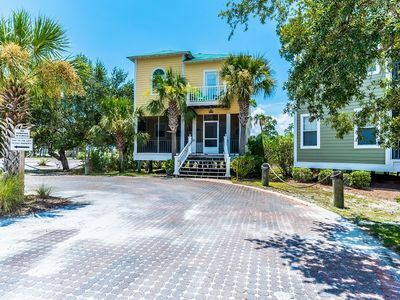 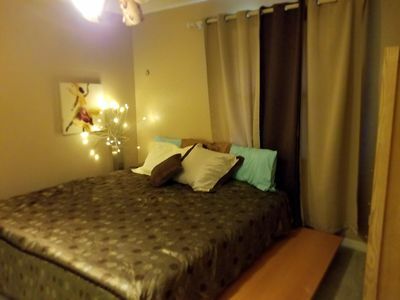 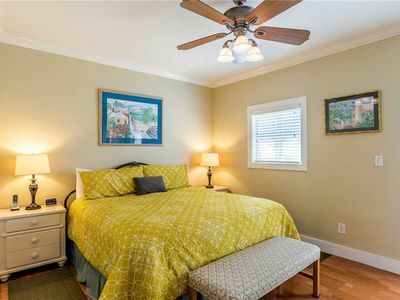 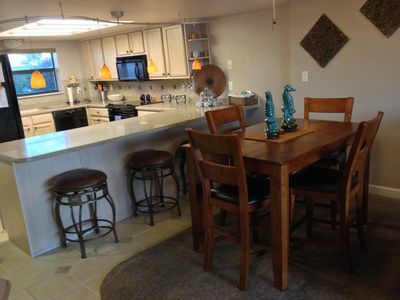 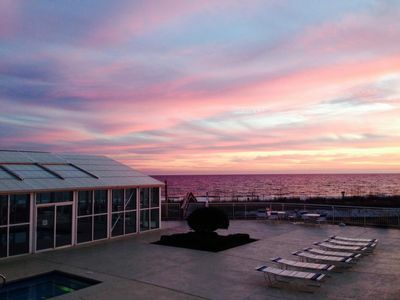 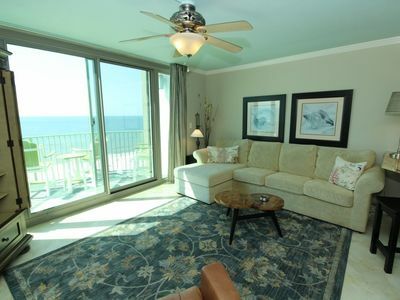 SPRING into your beach home away from home with NEW Special April Rates! 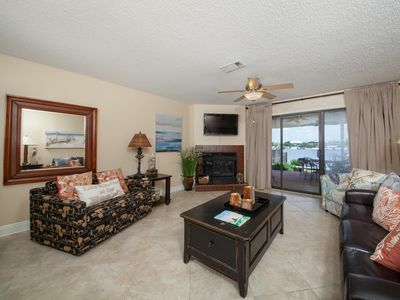 Pescador Landing A-1 - Spring availability – won’t last long! 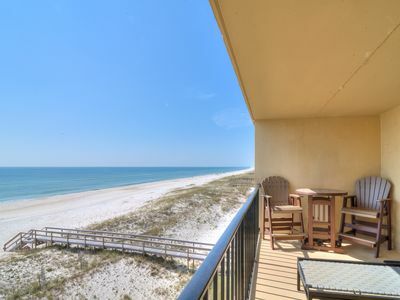 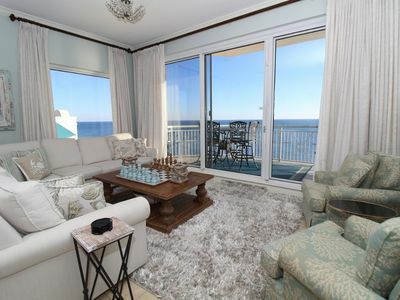 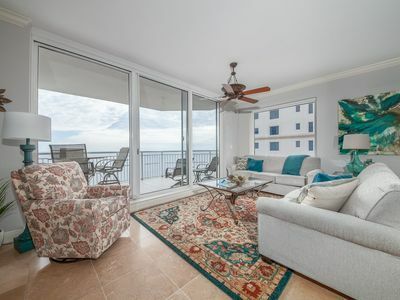 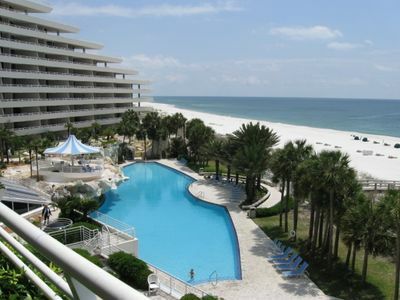 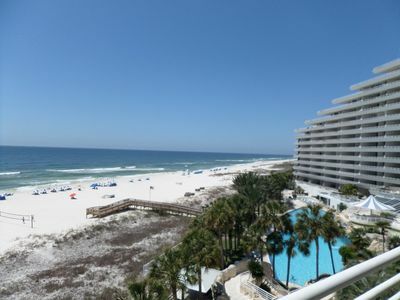 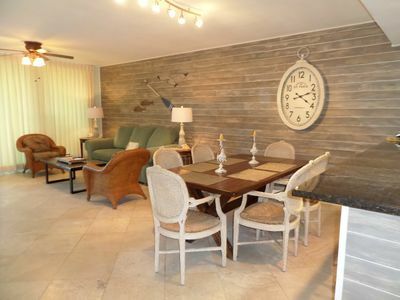 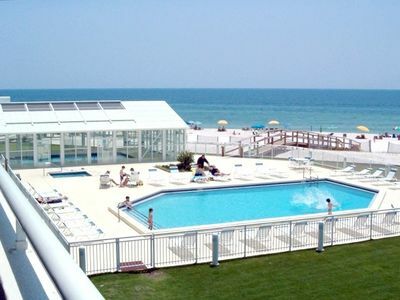 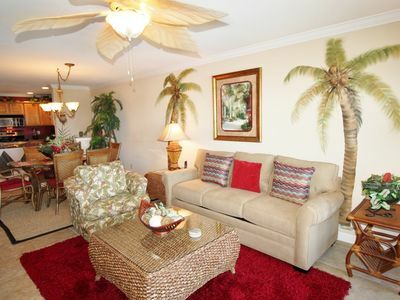 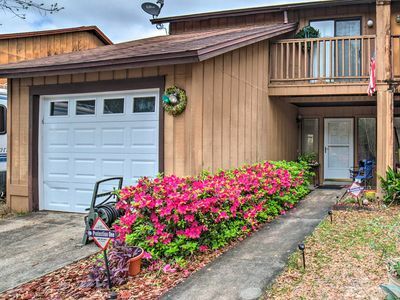 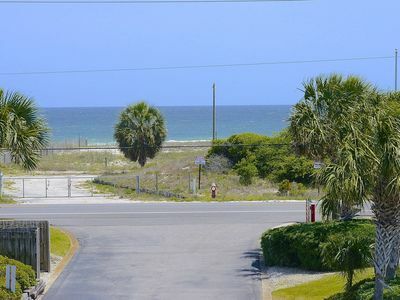 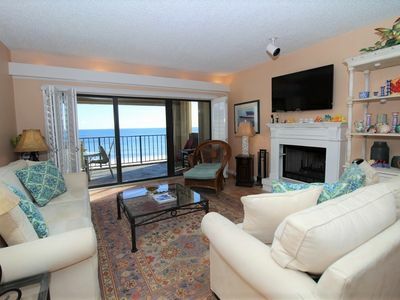 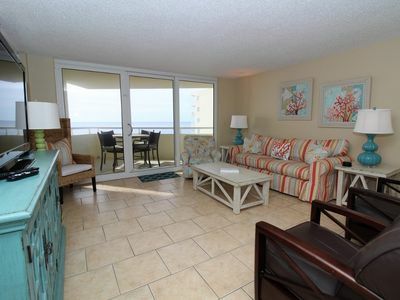 Perdido Towers East 104- Beach Front View from Terrace and Updated Interior! 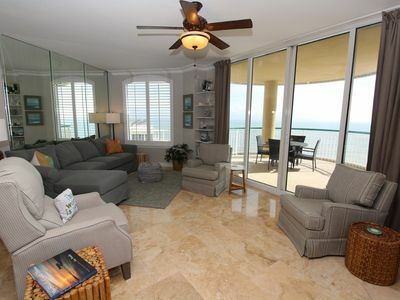 Shipwatch D604 - Gulf Front Oasis with Private Beachfront Balcony!